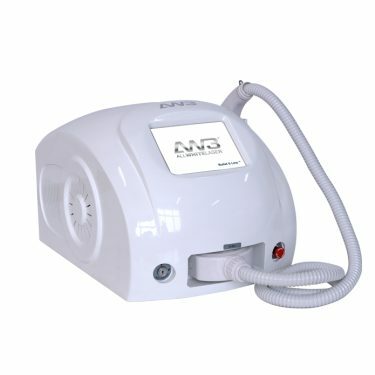 Removes unwanted hair using Super Intense Pulsed Light. 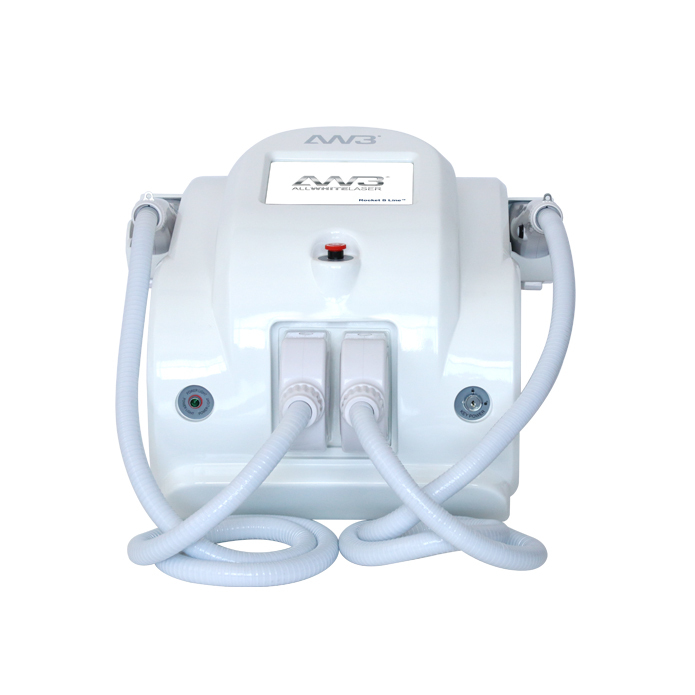 Has 2 handles of different sizes to cater to specific treatment areas. 2 handles. 2 crystals. Maximum efficiency. 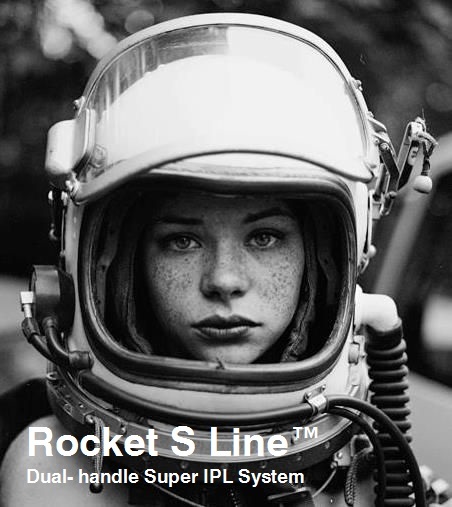 Compared to other machines with just 1 handle, the Rocket S Line™ allows you to have the best of both worlds. The larger handle and crystal is ideal for treating areas like legs, backs, and arms where there is a larger surface area to work on. The smaller handle and crystal is intended for treating smaller areas such as the face. It is precise and comfortable for the operator and more effective for the client. 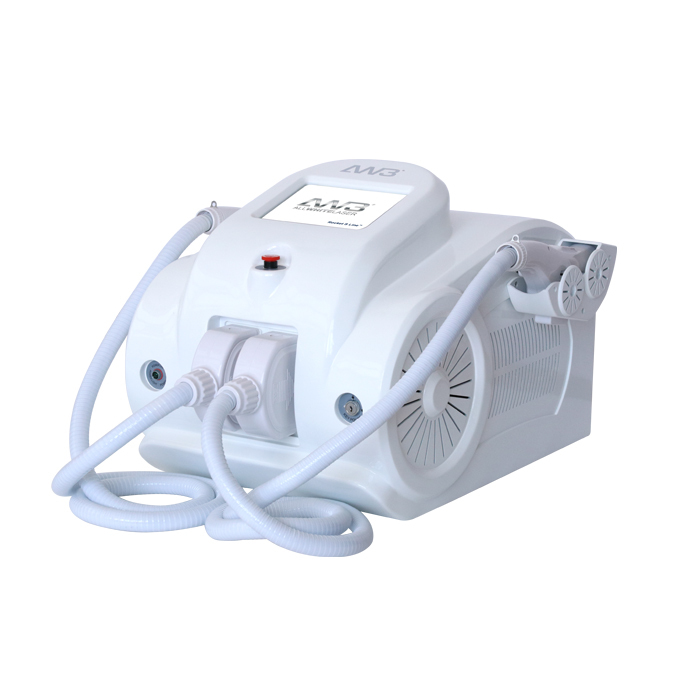 Single-pulse mode which emits energy more evenly on the treatment area, compared to IPL which focuses energy on the first pulse and can put the client at risk of burning. Filtering for UV and infrared light. 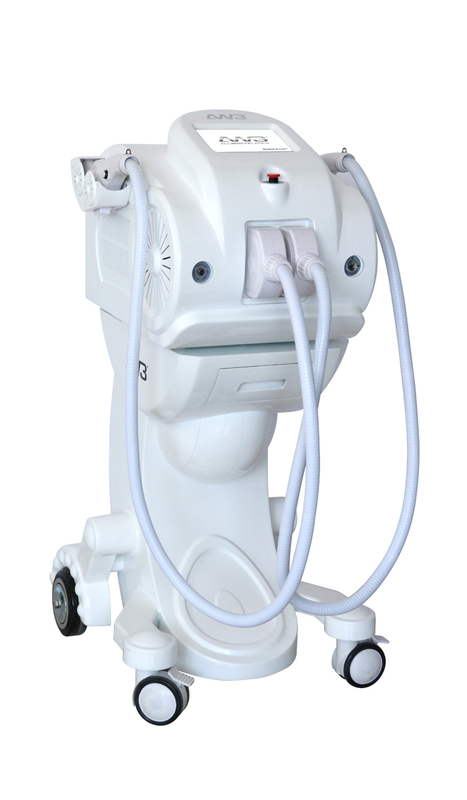 DEC technology automatically identifies the treatment settings which simplifies operation. This also ensures maximum safety and avoids misuse of settings. 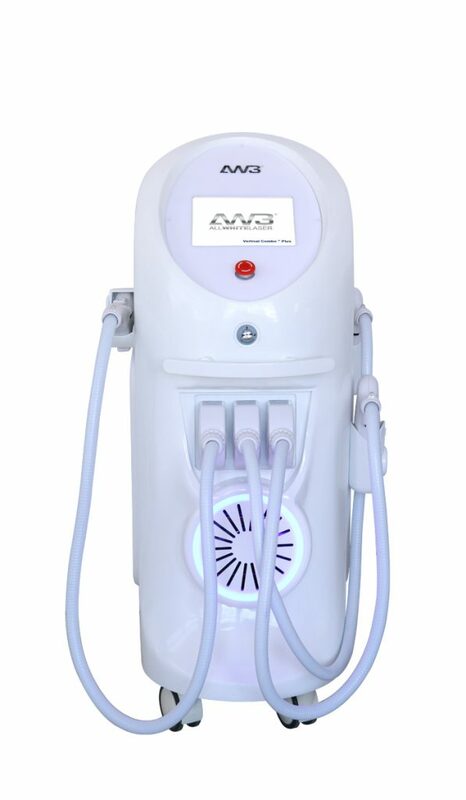 Higher frequency range (1-10Hz) which accelerates operation speed and shortens treatment time. Stable and consistent energy output. 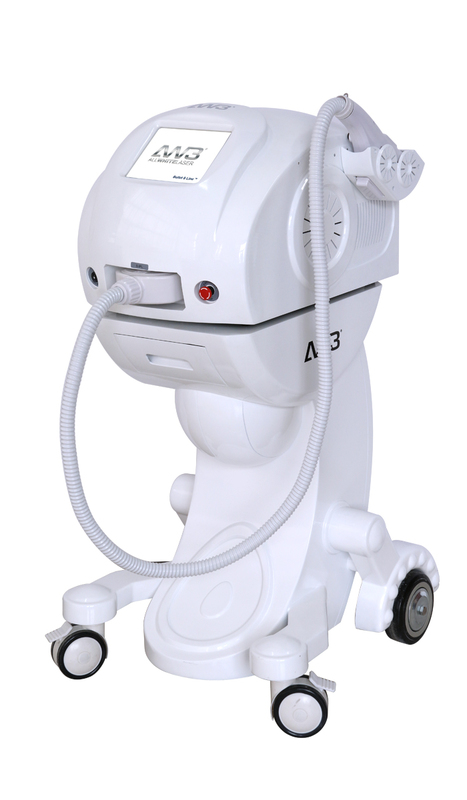 Super IPL Changes the traditional complex wavelength of IPL. 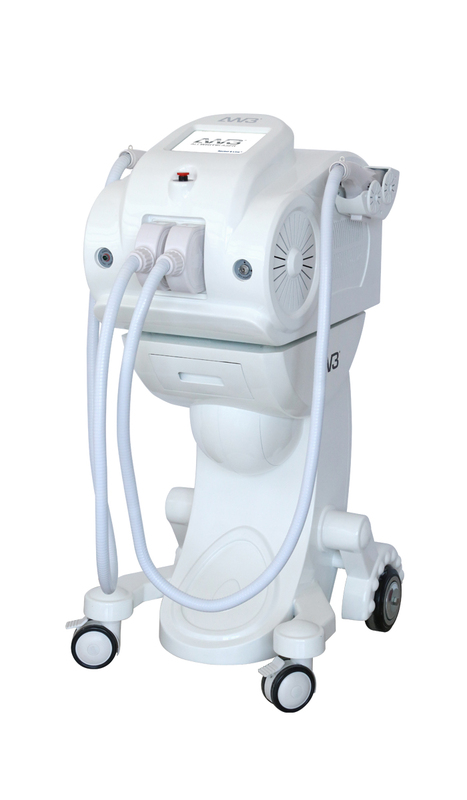 Energy + Pulse width + Frequency of Super IPL is more stable, therefore providing much safer treatment to produce 3-5 times better results than traditional IPL. Stability of Super IPL energy can avoid scalding of the skin tissues. The energy of traditional IPL is unstable where the wave decreases. 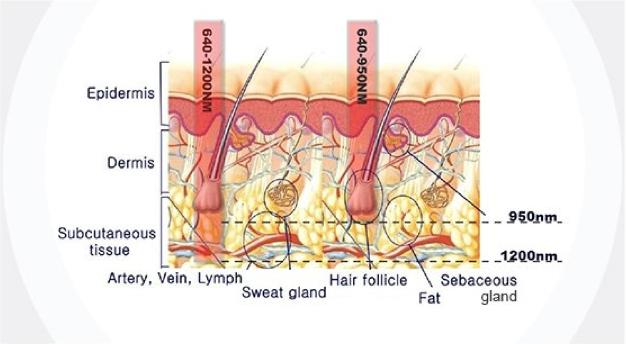 At the highest energy, it is easy to burn the skin, and at the lowest wave, the treatment results is not as effective. Every pulse of Super IPL technology releases the same energy. 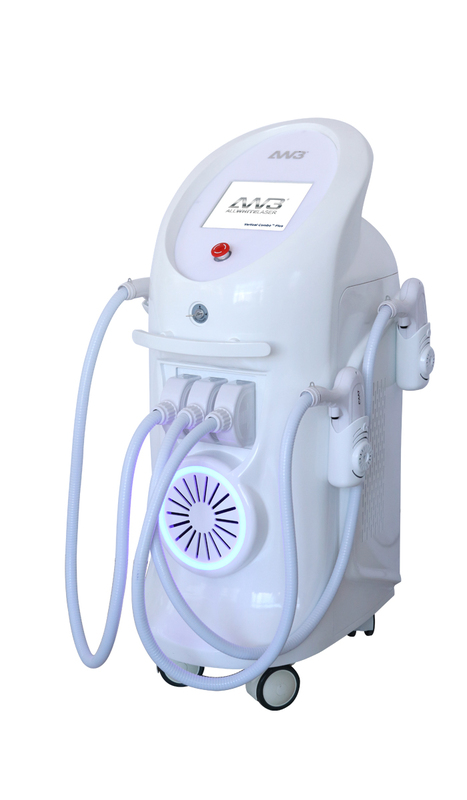 The first three pulse of IPL have good treatment results, after which the wave decreases which will produce a lower treatment results. To Conclude, Super IPL energy is stable and the wave does not decrease. Traditional PL energy decreases in stability at every pulse. Intuitive user interface designed around treatments for ease of use. 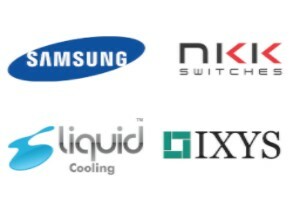 Designed and developed in the UK in collaboration with renowned global brands. Don’t fall victim to counterfeit products! Copyright © 2017 – Allwhite Laser. All rights reserved. 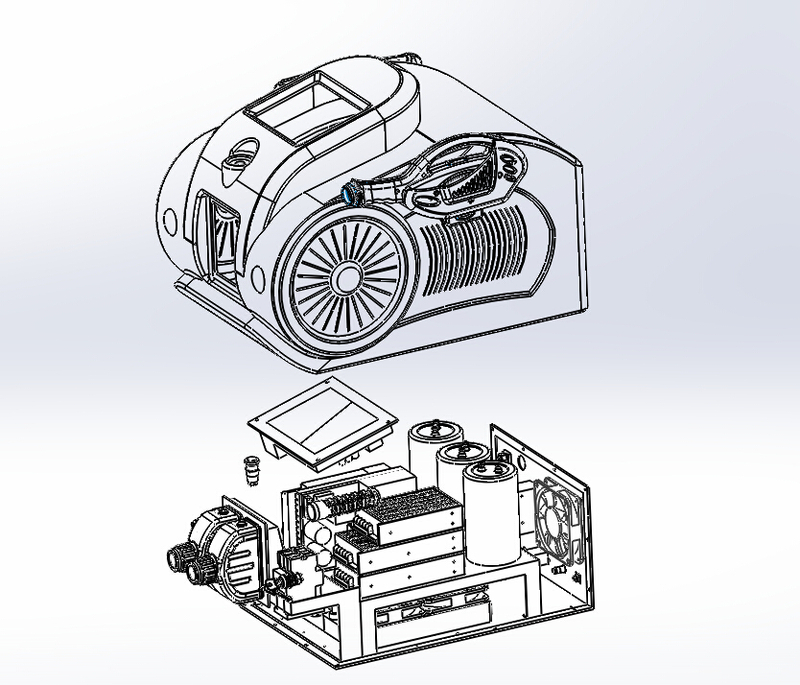 Machine specifications and design may change at any time to improve performance.